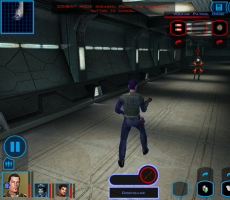 Today’s video games are amazing examples of technology. The level of realism and player control is something video game fans of 20 or 30 years ago could never have even imagined. 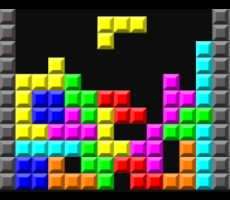 However, there’s something to be said of the classic simplicity of the games of old. Whether it’s nostalgia, appreciation of the historical significance of these games or their purity, it can be great to pop in one of the classic games of the past. Here are our picks for the top 10 retro video games. The game that started a franchise. 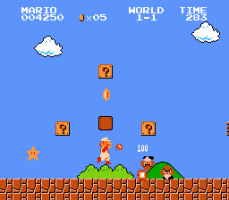 Few probably realized when this game about a lovelorn plumber leaping barrels tossed by a giant ape to save his princess love appeared that that plumber would become the face of the Nintendo. Along with his brother Luigi, they would spawn countless titles. 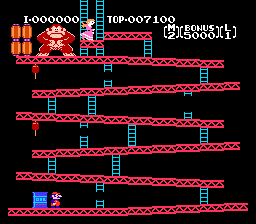 “Donkey Kong” in itself is strangely addictive, and can be as fun to play today as any Mario game. “Pac Man” and “Donkey Kong” were probably the games that launched the video arcade game era and paved the way for today’s amazing games, but “Ms. 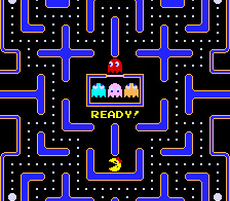 Pac Man” took the “Pac Man” game to the next level. With moving fruit, more boards and even one of the earliest examples of cut scenes, this game stole our hearts. The first “Donkey Kong” sequel is said to have saved video games, creating a colorful, magical scrolling world that took these games to a new level. There was something about “Joust” that was just a little different from other games of its era. 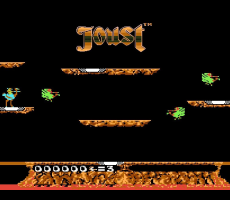 “Joust” used vertical space in a way other games at the time didn’t, allowing you to rain death on your enemies from above. 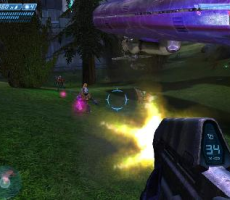 The first game everyone had to have when X-Box came out was “Halo.” This first adventure of Master Chief introduced many gamers to the sci-fi FPS. 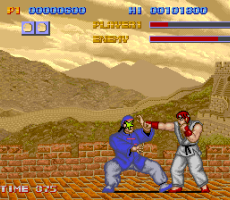 Today, combat games are commonplace, but when Street Fighter emerged, the idea of facing an opponent in a one-on-one battle, with secret moves to give you a real edge, was completely novel. It is still as playable today as it was back then. 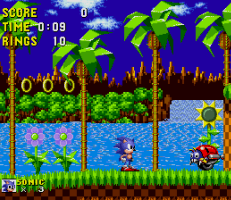 This little blue speedster is one of the most classic video game avatars, and the fun of speed-based platform games prevails to this day. Another game that inspired many sequels, “The Legend of Zelda” introduced us to Link, the heroic elf with his own princess to save, the titular Zelda. 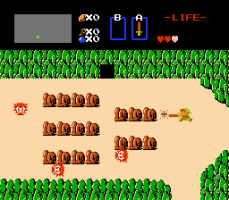 “Zelda” was the first console game to have a save function. Rarely has a game that is so simple been so engaging. The satisfaction of getting just the right piece to fit in just the right slot is hard to match. If you’re looking to buy retro video games in Milwaukee, you can find games like these and many others at Record Head. 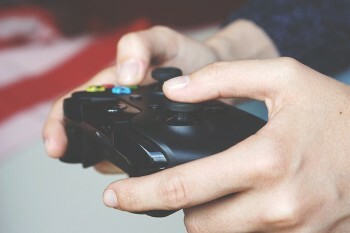 At Record Head you’ll find not only vintage video games for sale in Milwaukee, but also classic video game systems like Atari and Sega Saturn. Head over to Record Head and learn more about great prices on classic video games and video game systems today!